With over 40 year experience in providing security installation services across Kent and the surrounding area, Master Alarms can allow you to have peace of mind when it comes to the protection of your property, using the highest quality security products to help protect you assets. Master alarms can supply, install and maintain high level security products, the Kent based company offers security installation services at affordable prices to ensure your property is fully protected and safe. 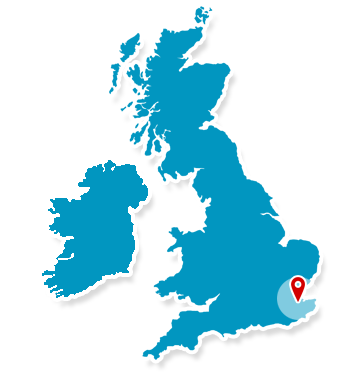 Utilising the latest technology to provide specialist security systems throughout the local Kent area which not only ensures the utmost protection for you and your property, but also meets your individual requirements for the situation. 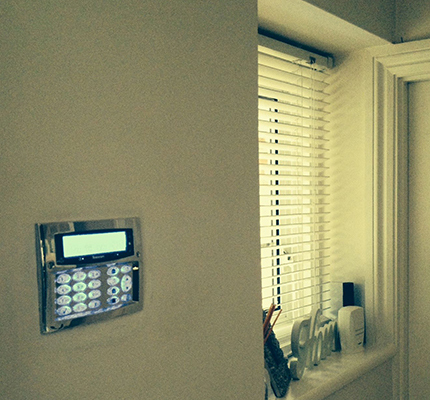 Master Alarms, the Kent based security company, provides a service that is professional. This means that you can rest assured that you are fully protected with Master Alarms security systems.